Heated Seats, Keyless Start, Bluetooth, 4x4, Alloy Wheels, Back-Up Camera, iPod/MP3 Input, Satellite Radio. SE 2.4 trim. CLICK NOW! 4x4, Heated Driver Seat, Back-Up Camera, Satellite Radio, iPod/MP3 Input, Bluetooth, Aluminum Wheels, Keyless Start, Heated Seats Rear Spoiler, MP3 Player, Keyless Entry, Privacy Glass, Steering Wheel Controls. 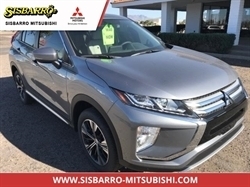 Edmunds.com's review says "It's one of the least expensive crossover SUVs you'll come across, yet Mitsubishi has managed to pack it with most of the features you'll likely want.". 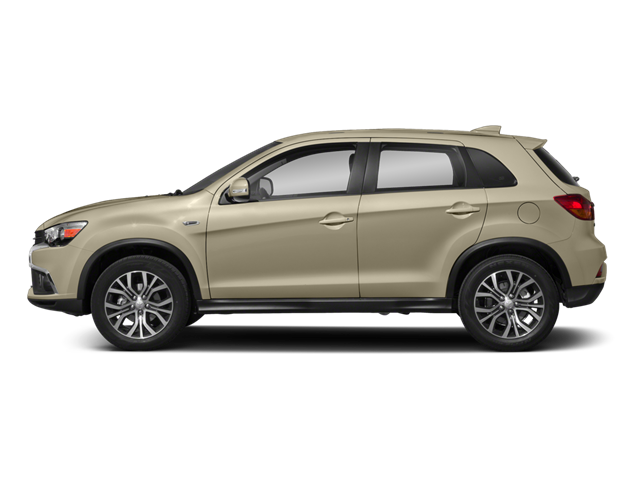 Hello, I would like more information about the 2018 Mitsubishi Outlander Sport, stock# MI8234. Hello, I would like to see more pictures of the 2018 Mitsubishi Outlander Sport, stock# MI8234.